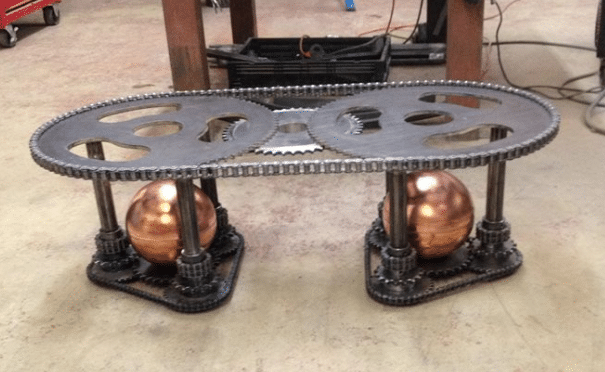 ​Our last entry in the Furniture theme is in the Steampunk category. 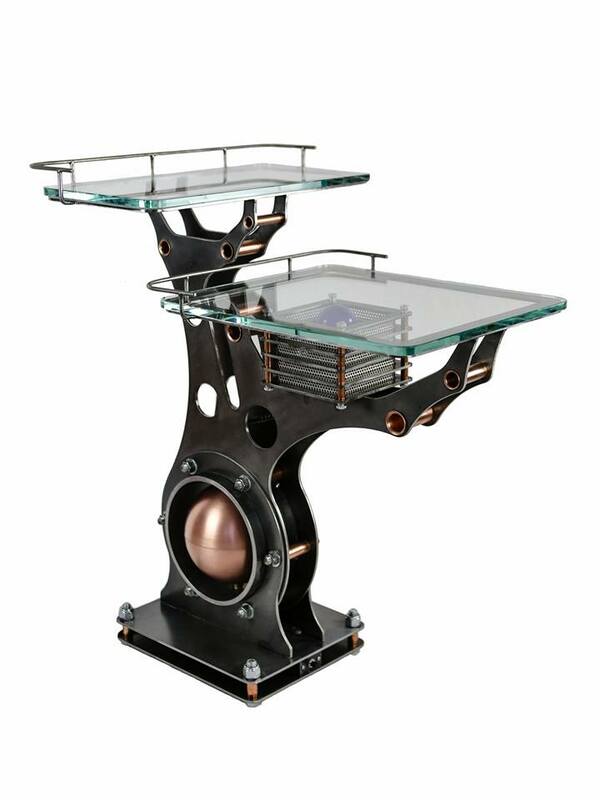 I thought that when I went looking for a good Steampunk furniture merchant, I'd have a bunch to choose from. 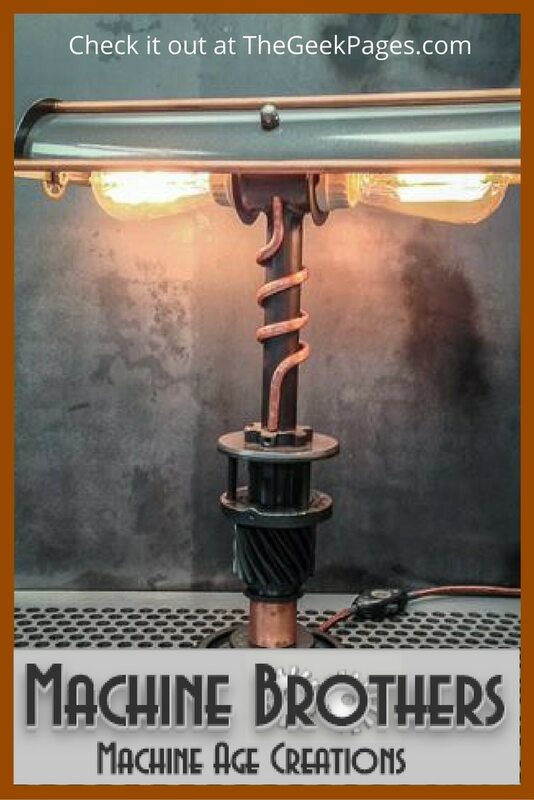 Surprisingly, that was not the case. 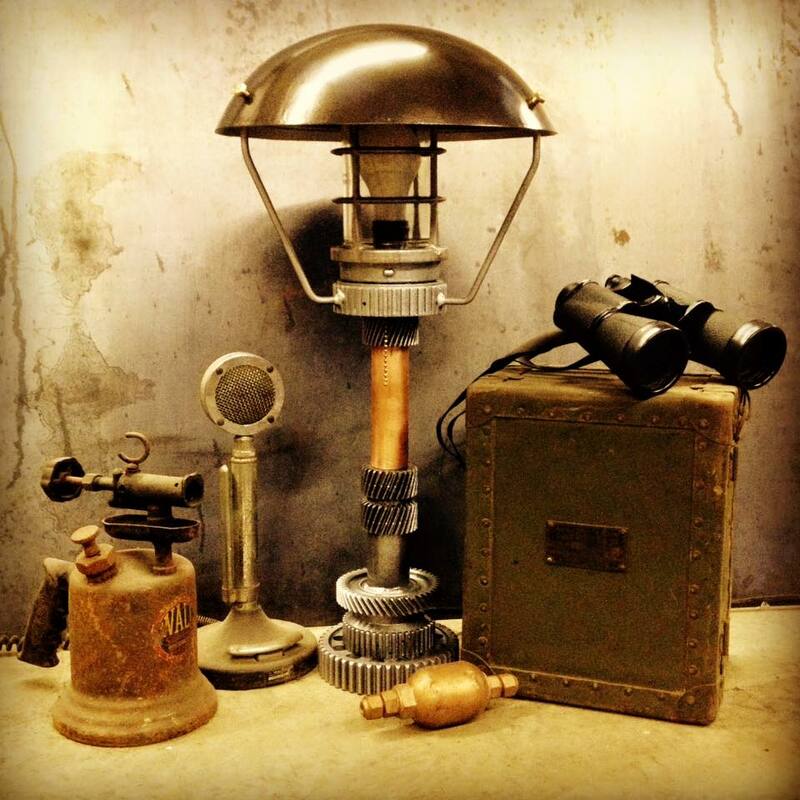 Most of the sites I found were either way outdated and didn't appear to still be doing business, or only had one two little things on offer. 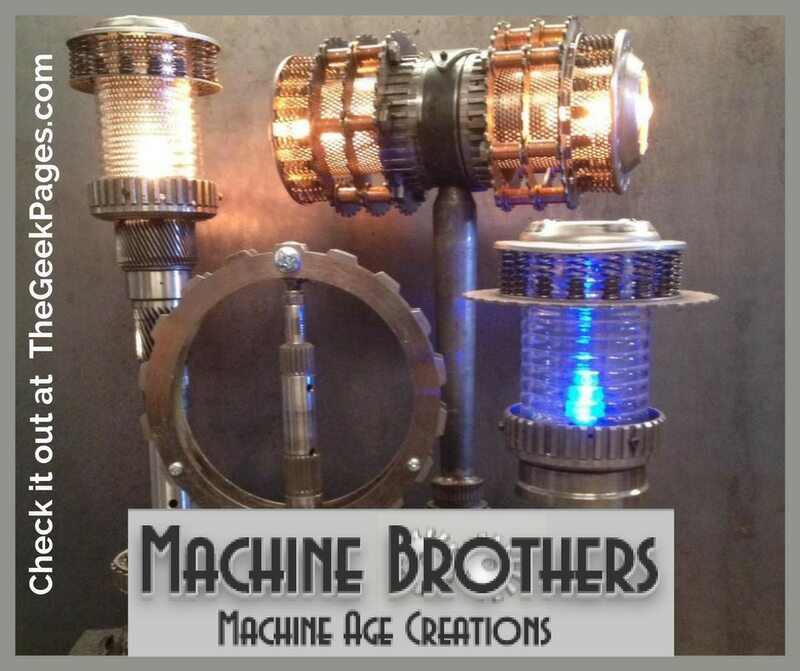 But then, I found the Machine Brothers. 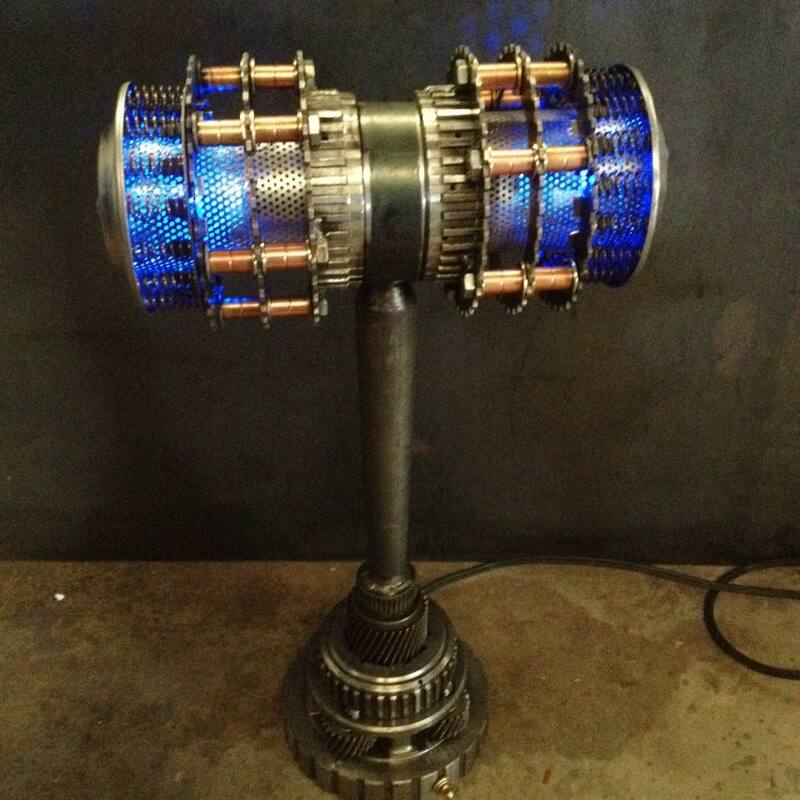 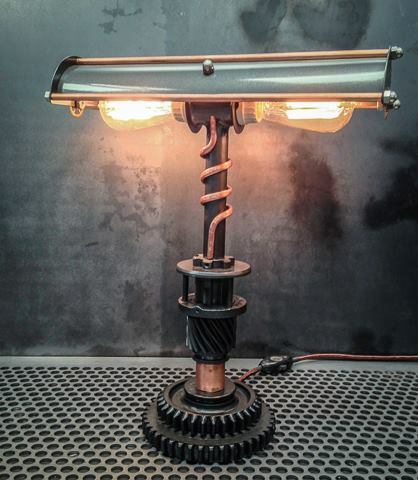 Artisans Mark Leonard and Dan Strode create one of a kind lighting and furniture pieces with a unique, industrial / Steampunk aesthetic. 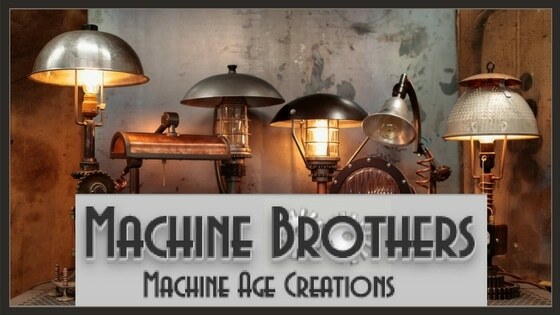 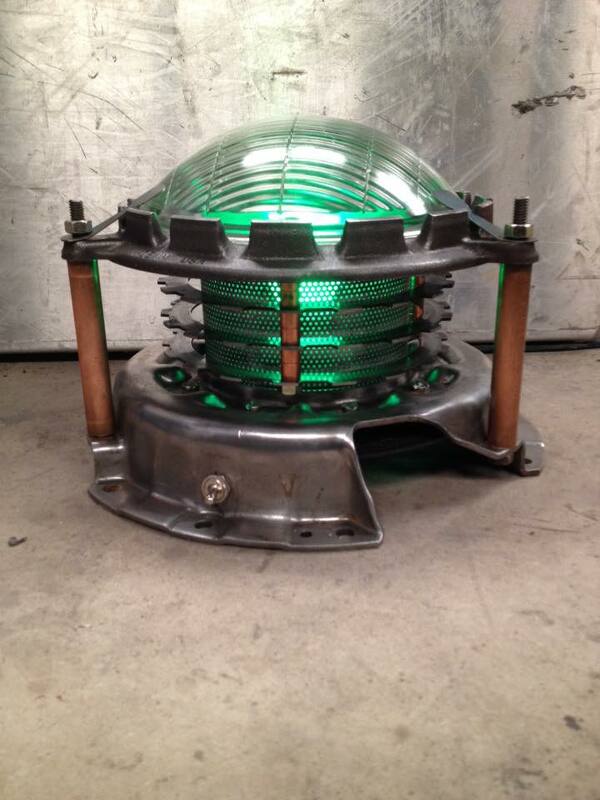 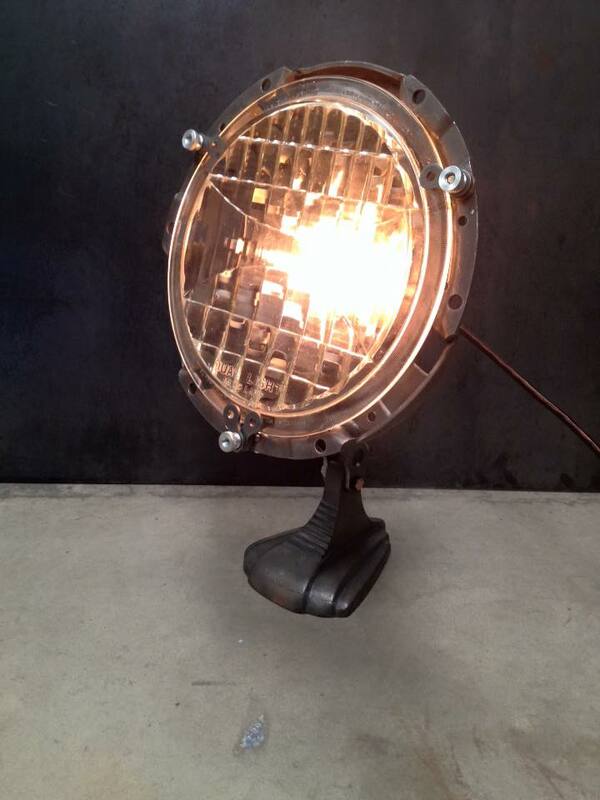 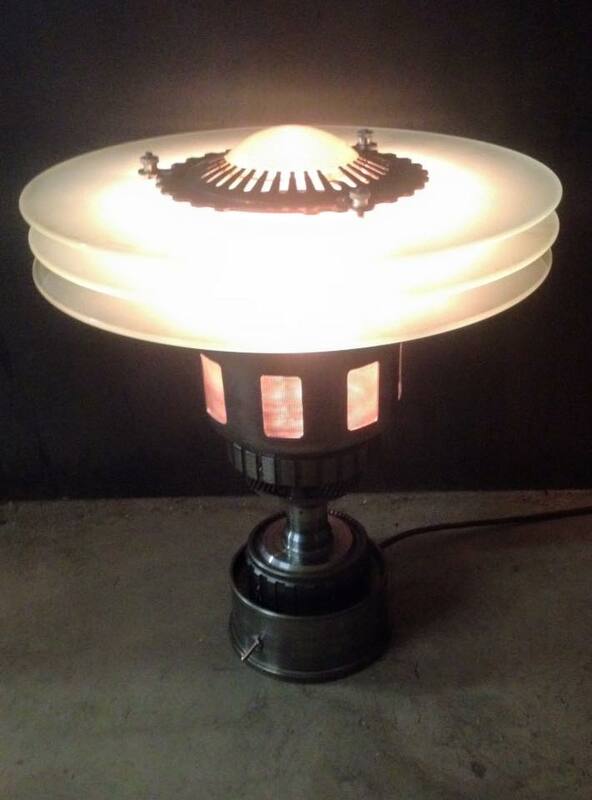 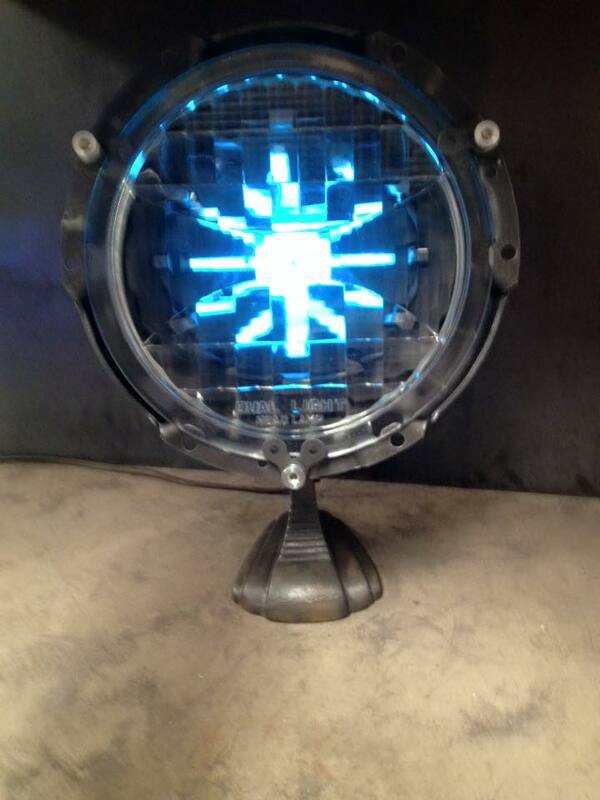 The Machine Brothers seem to specialize in lamps, and have created a number of original lighting pieces. 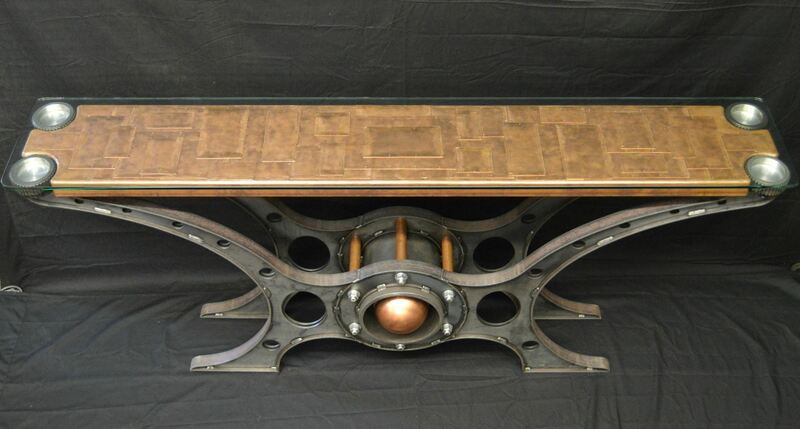 But they also do some furniture pieces, including desks, tables and coffee tables. 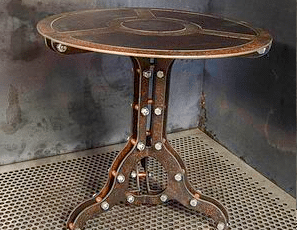 I love that each of these are custom, one of a kind pieces. 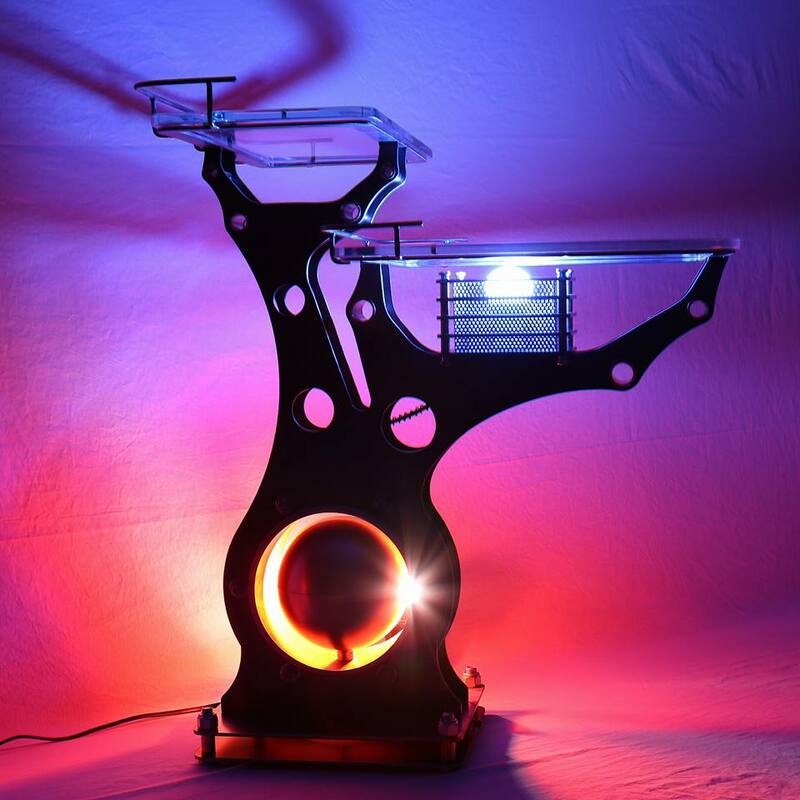 The skill and experience of the artisans is evident in each piece. 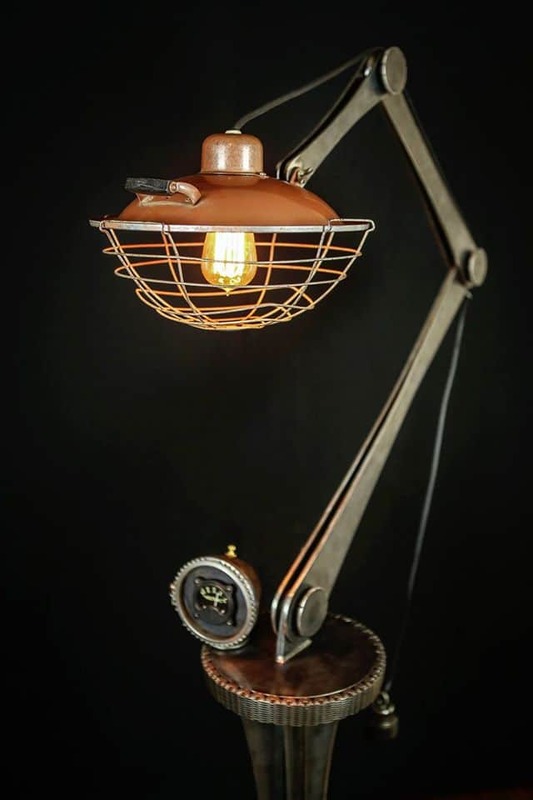 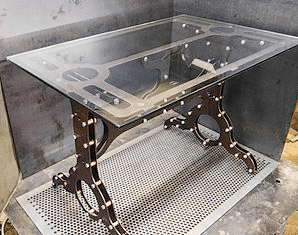 Any of these would be amazing additions to any Steampunk or industrial style home. 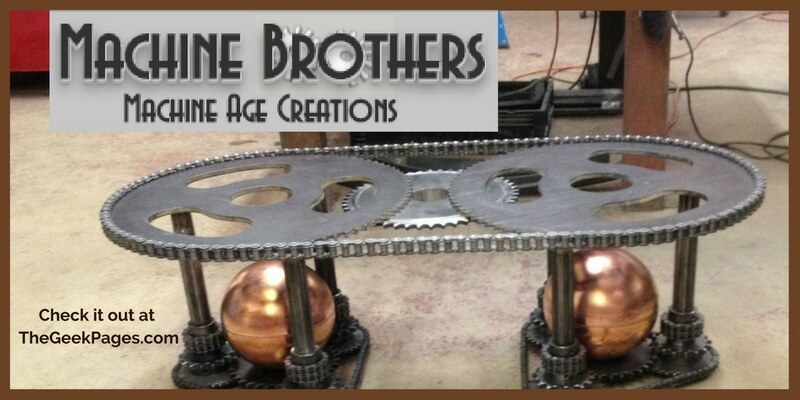 Check out The Machine Brothers for more.